Congratulations to all of our graduating Pride Guides! We are so proud of you and excited to see you run the world. 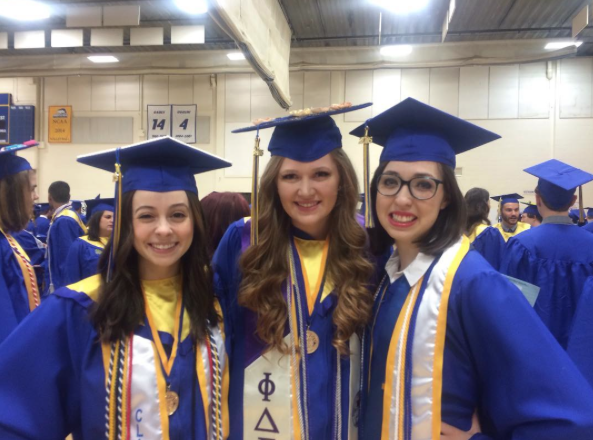 Click here for all things #HofGrad16.